Bottom Line: A crowd pleaser that will add complexity to any vodka cocktail. Barrel-Aged Vodka is just that, an unflavored vodka that has been aged anywhere from a few weeks to several months in either neutral or charred wooden barrels The barrels are traditionally un-charred, neutral, local or Slovenian oak in Polish and Russian examples. 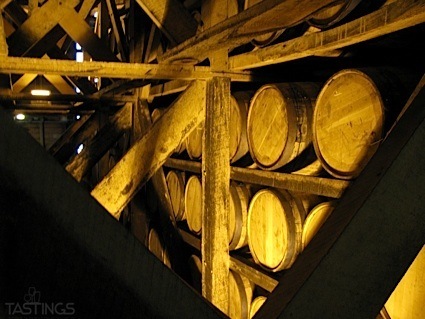 In modern or craft versions they are more often barrels that formerly held whisky or brandy to impart more color and flavor. 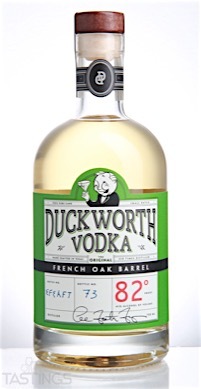 Duckworth French Oak Barrel Vodka rating was calculated by tastings.com to be 90 points out of 100 on 2/22/2017. Please note that MSRP may have changed since the date of our review.